The 2014 edition of the Fabulous Fords Forever Car Show took place yesterday in Buena Park, Ca just across the street from Knott's Berry Farm. It was my first time at the event and I can't recall seeing that many Fords in one place before. Row after row of Mustangs, Broncos, Fairlanes and more packed the parking lot. Ford owners from all over the United States made the trip out to Southern California event which has been taking place since the mid-1980's. 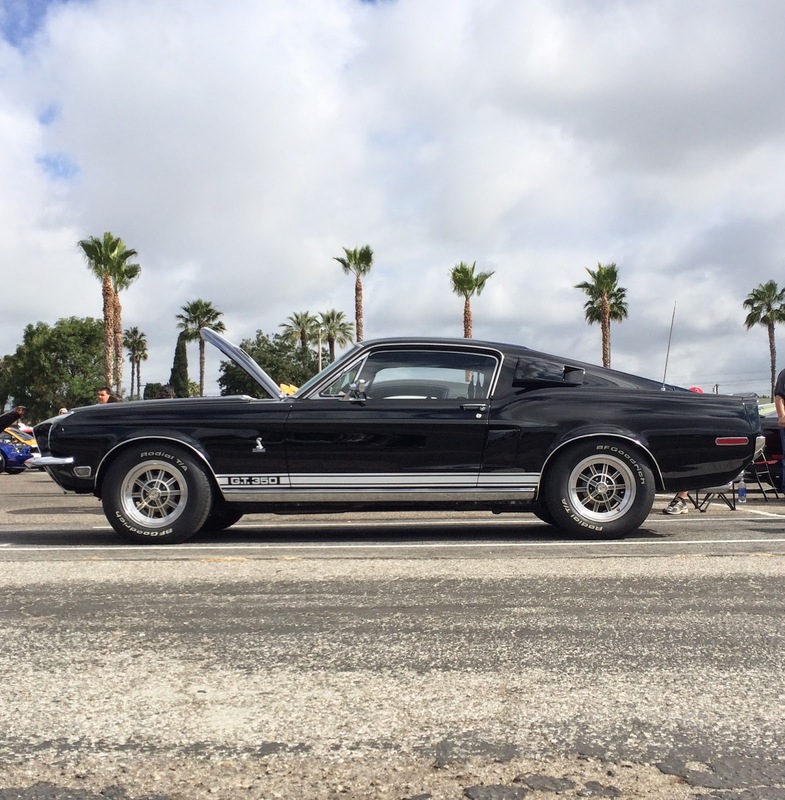 If you own a late model Ford Mustang, then this car show is the event for you. The announcers said there were nearly 900 Mustang vehicles at the event and it sure did look like it. There were all makes and models of Mustang from 1964 up to 2014. And even one 2015 Ford Mustang made an appearance. Shelby America had a large display that featured a number of new and classic Shelby Mustang and Cobra vehicles. A pretty rare 427 cobra factory painted in Hertz Gold in original condition was at the show. Very cool Mickey Thompson ramp truck. Mustangs for as far as you could see. It wasn't all about Mustangs, though. There were over 100 vintage Ford Bronco trucks at the show. Whether they were off road ready or fully restored, the Fabulous Fords Show had plenty of them. This interesting Model T was driven by an equally interesting character. There were plenty of other 1950s-60s era Fords on display besides the Mustang. There was a nice collection of Galaxie, Starliner, Fairlaine and Sunliner vehicles at the show. Even the Ford Pinto was well represented at the car show. The Fabulous Fords Forever Car Show is open to all makes and models of Ford Motor Company cars, so there were a number of Lincoln and Mercury classics at the event as well. One of the highlights of the show for Mustang enthusiasts, was the opportunity to see the 2015 Ford Mustang in person at the Ford booth. Now that is a lot of glass. It was a great event. 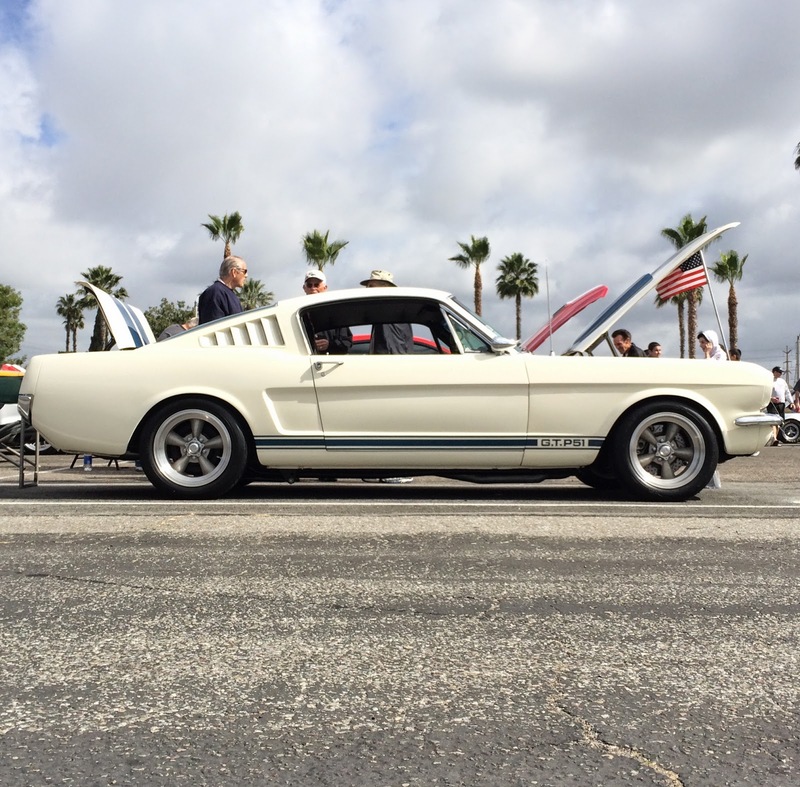 Thank you to all of the volunteers and Ford enthusiasts for putting on a great show in Southern California. We look forward to another great event in 2015. Check back next week for more event coverage courtesy of California Car Cover. We will be attending a number of events in Southern California in the coming weeks, so check back for event updates.